did any one like him in wild wild west? mashabiki wanachagua: yes. who cares if he was evil and legless. Do wewe like Kenneth Branagh better playing a hero au a villain? If he direct a another Shakespeare adaptation, which one would be? 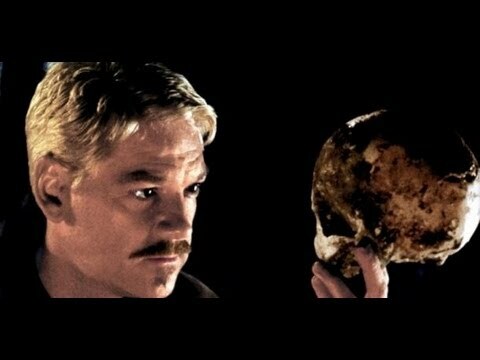 What's your inayopendelewa film directed kwa Kenneth Branagh? I am wondering if wewe would like to come to my class at school, my teacher is your biggest fan. We just got done watching Much Ado About Nothing. We are now starting Hamlet and are going to watch your movie. Send me a barua pepe if wewe can. Thanks so much. A treat for film buffs that’s sure to be a heavy-hitter this awards season, Marilyn could end up earning its subject the Oscar she never won during her too-short life. a comment was made to the poll: Do wewe like Kenneth Branagh better playing a hero au a villain? What did wewe think of Valkyrie?